Kenton Web Design, a Western New York Web Design agency located in Buffalo, New York. 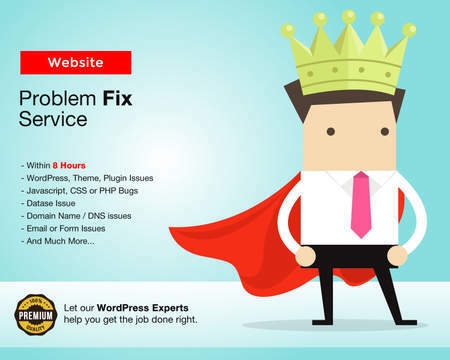 We are just a team of two, but very talented people with great passion for everything WordPress. 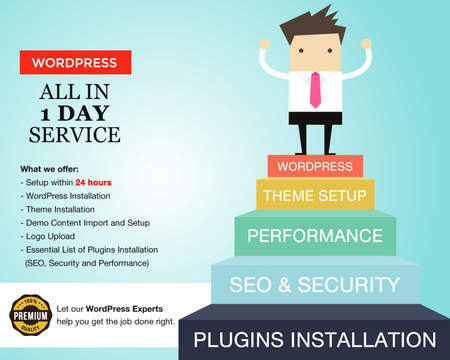 More then a decade of WordPress excellence (since 2003) includes us specializing in; WordPress theme and plugin installations, WordPress migrations and security configurations, WordPress maintenance and optimizations. Through the years, completing over 5000 projects to date. We work and assist on project for companies like Sony, Facebook, Target, Sears, UPS, USPS, just to mention a few. We love working and doing what we do, it gives us huge gratitude & satisfaction from being able to help clients achieve their goals. Our top priority is our clients 120% satisfaction with each project. Hire us for immediate start date, relax and let us work for you.